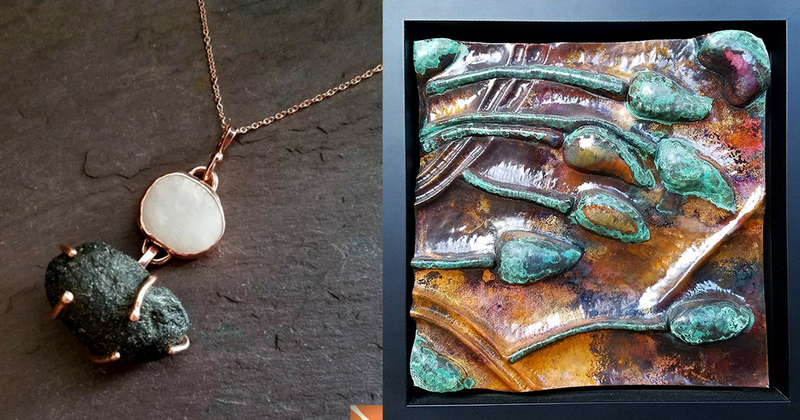 This month, our spotlight is on artist Nan Mahone Wellborn. 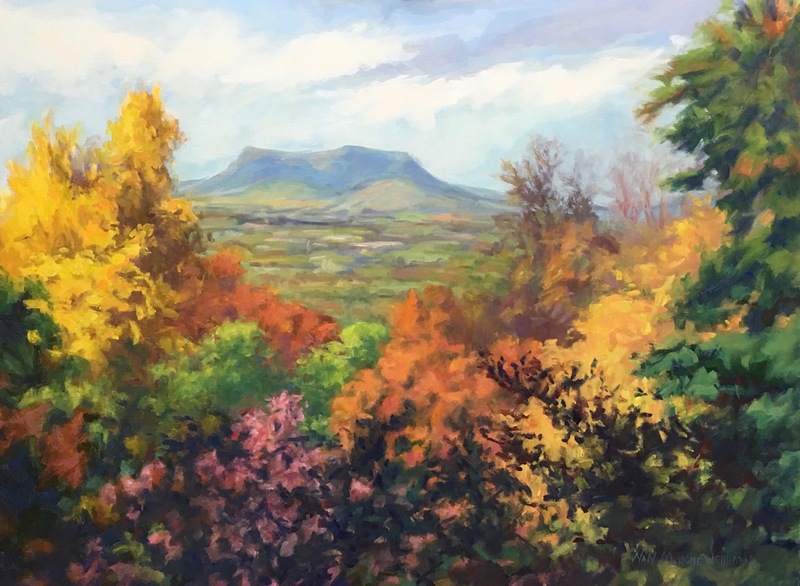 As a “plein air” painter, Nan primarily paints outdoors, her colorful oil paintings depicting the landscapes that she is painting in. 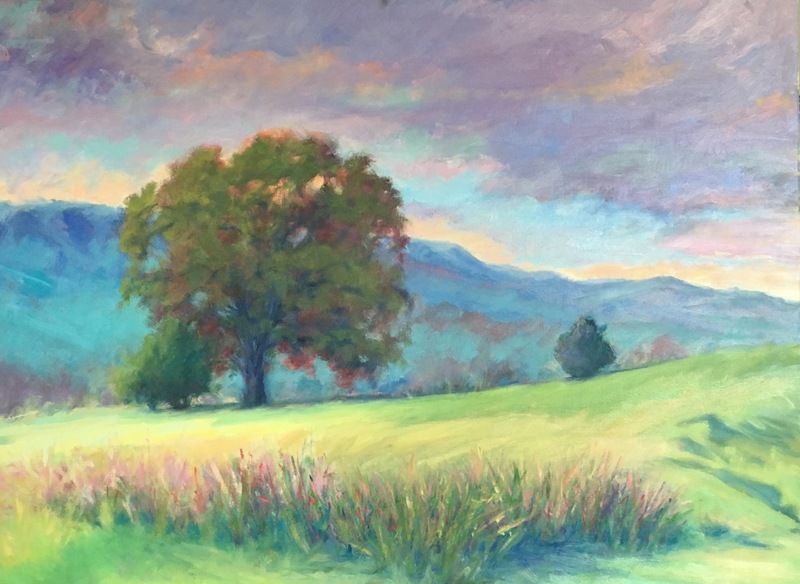 Nan Mahone Wellborn is enthralled by the beauty of natural landscapes. 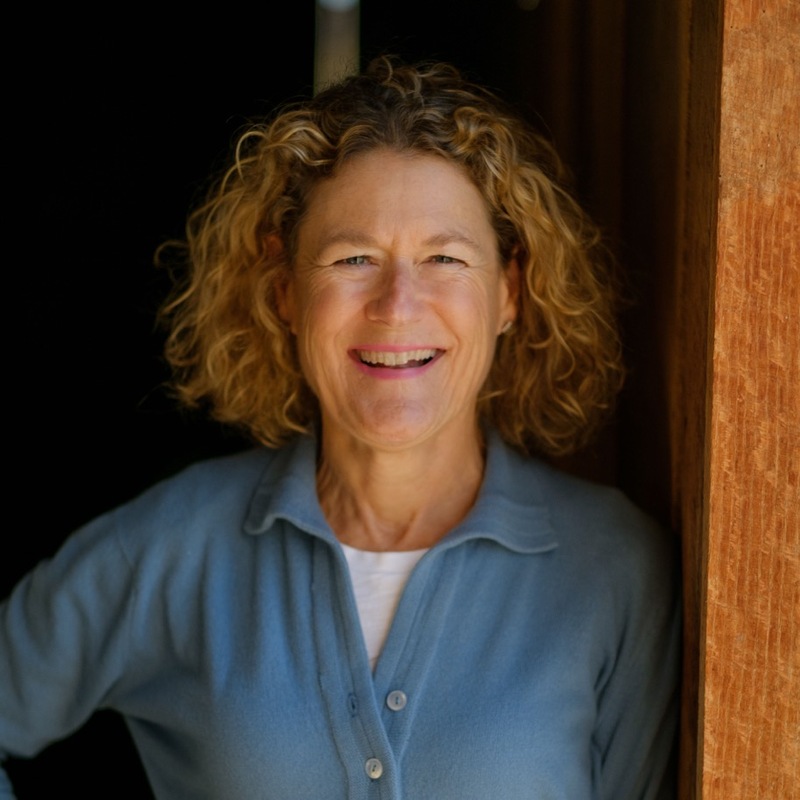 A Roanoke native, she grew up appreciating both art and the outdoors. “My mother was an artist, so I learned how to paint and draw, and it was always an activity growing up,” she said. Growing up, she also assisted those who were teaching art to younger children at Cherry Hill, Roanoke’s predecessor to the Taubman Museum of Art. All of this led Nan to pursue a degree in Art and Education from Mary Baldwin College. Afterwards, she ran her own batik studio where she worked primarily with silk to dye clothing and other items. “It started out from an arts and crafts standpoint, but it progressed to allow me to learn more about business as I worked with clothing shows and sold to retailers,” Nan said. This progression compelled her to pursue a new career—interior design. After receiving her degree from VCU, an internship she had had paved the way for a job offer with FAO Schwarz Toy Store in New York City, working with toy designers. In 1997, when her husband got a job with Carilion, Nan found herself returning to some of her favorite views—the mountains of Roanoke. Shortly thereafter, in 2000, Nan got back into painting after participating in some courses at the Beverly Street Studio School in Staunton. 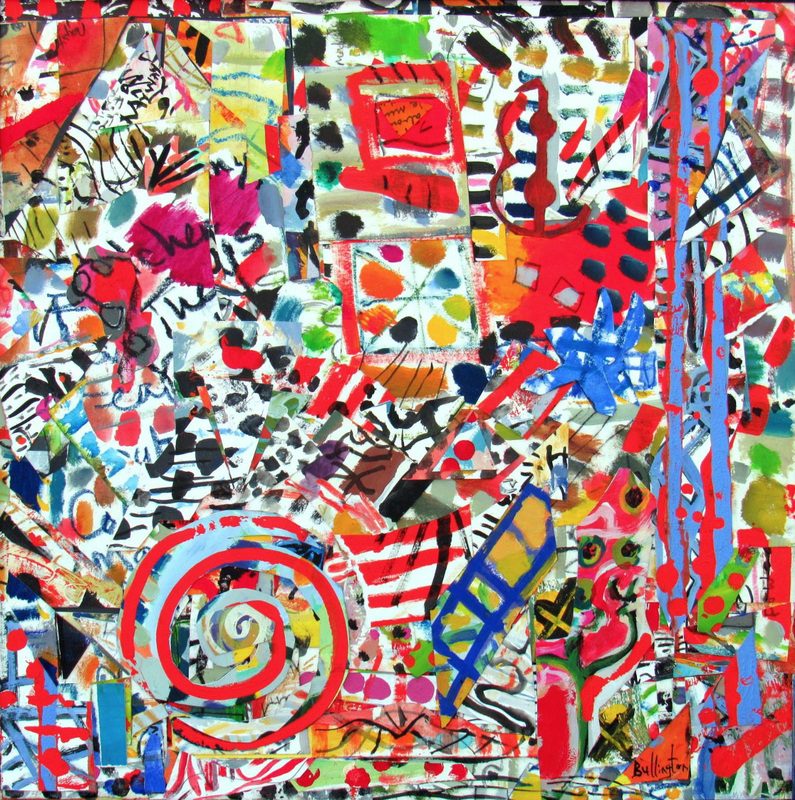 Nan has been a full-time artist since 2008. Due to these challenges, she sometimes starts a piece outside and finishes it in the studio. 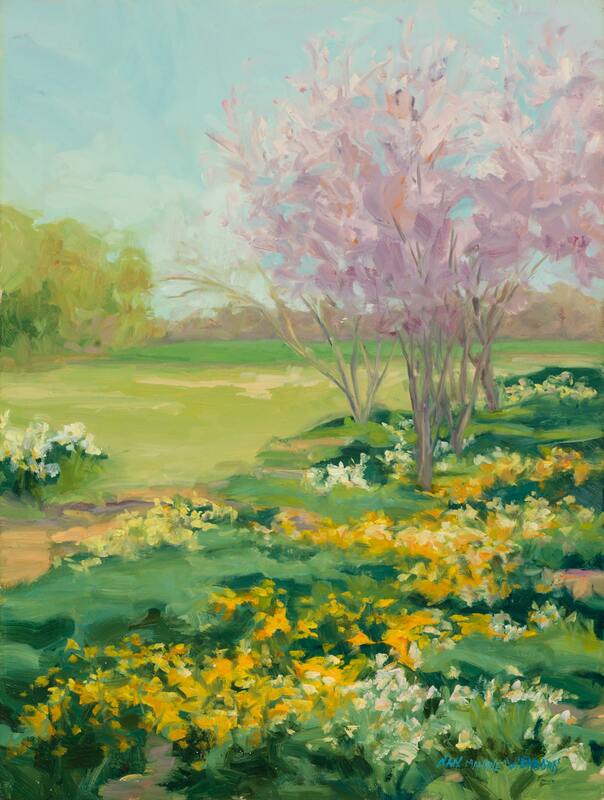 But as often as the weather permits, Nan paints landscapes outdoors, through the changing seasons. “Spring is so fleeting, then there’s summer, little bits of winter snow seasons are fun. I like to experience it all, but I gravitate to the wild colors of fall,” she said. A self-proclaimed “Southerner at heart,” Nan strives to create a tension in her paintings between the casual and the formal elements that define the South. She accomplishes this through her use of certain techniques and colors. 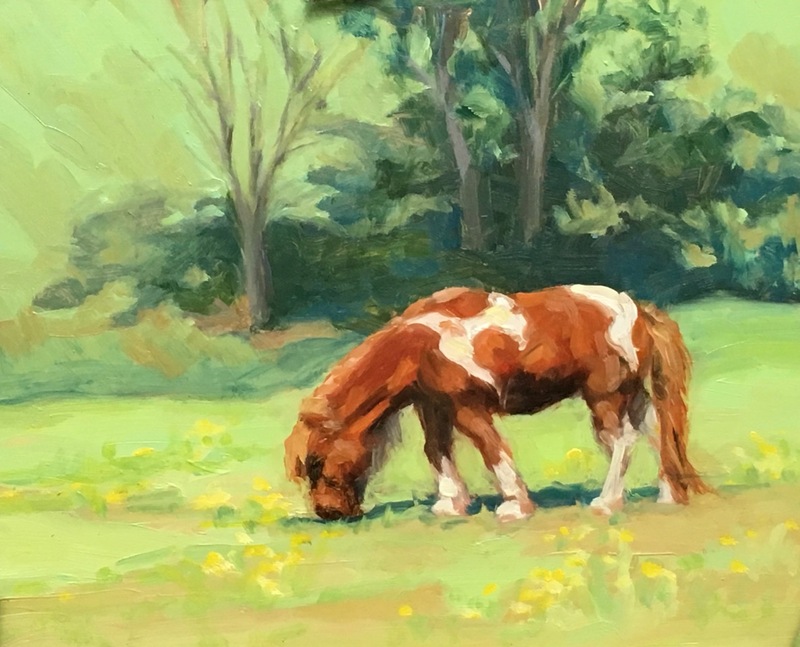 Nan paints locally, and she also travels to paint with a group of other plein air painters, called the Firnew Farm Artists Circle, based in the Madison County area. 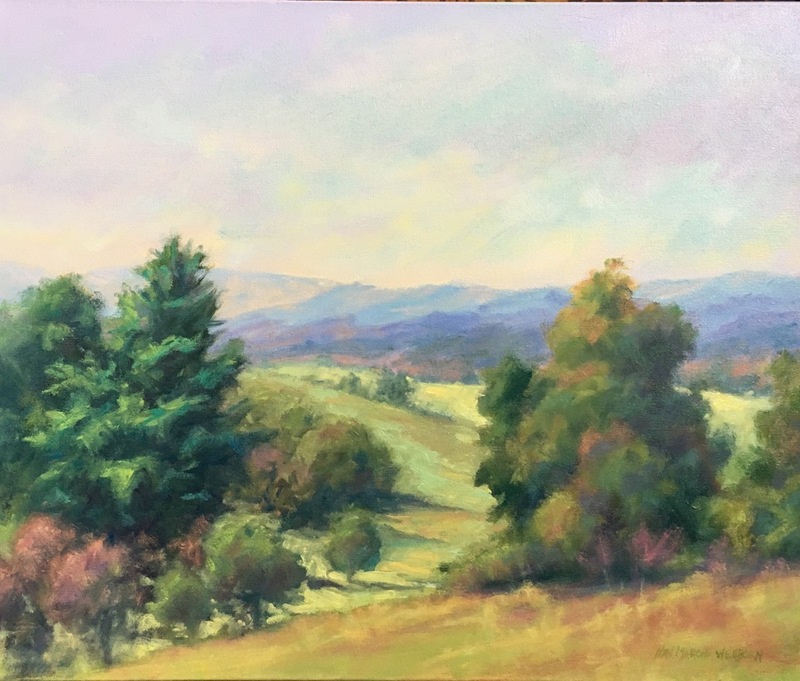 She also participates in plein air painting events, such as the Queen City Plein Air Festival, put on by the Beverly Street Studio School. 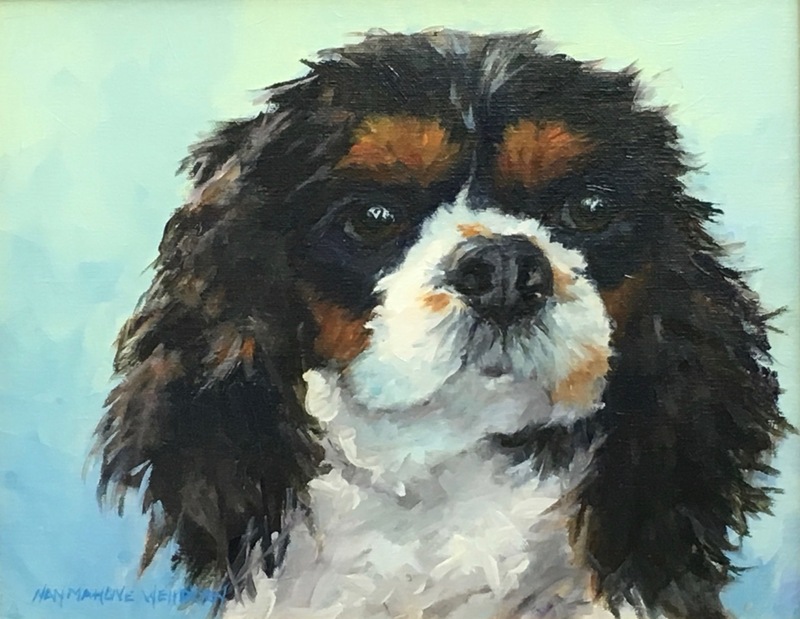 Locally, she participates in and helps organize the annual Roanoke Open Studios Tour. You can view Nan’s artwork at the Market Gallery, LinDor Gallery, Black Dog Salvage, and Halifax Furnishings in Roanoke. 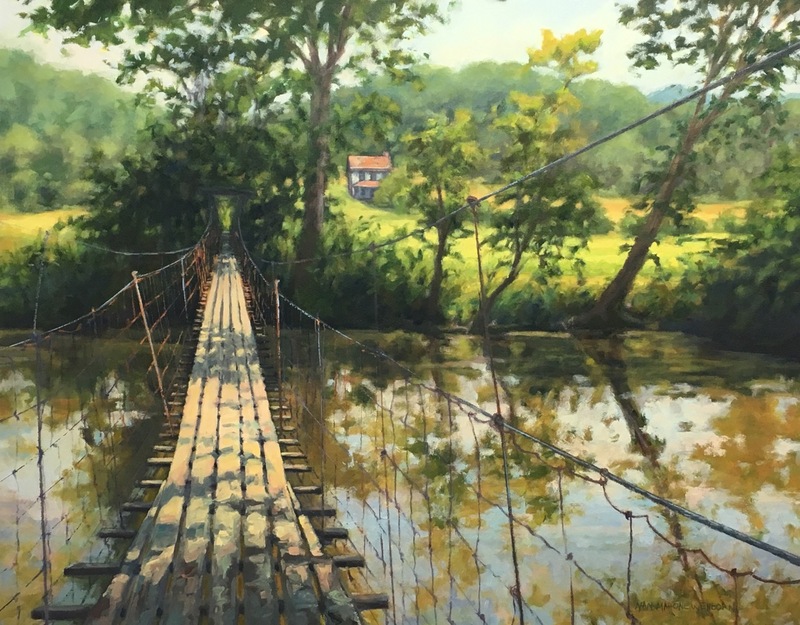 Additionally, you can find her work on display at the Cabell Gallery in Lexington and the Fort Lewis Lodge in Bath County. She sometimes does commissions of people’s pets too. 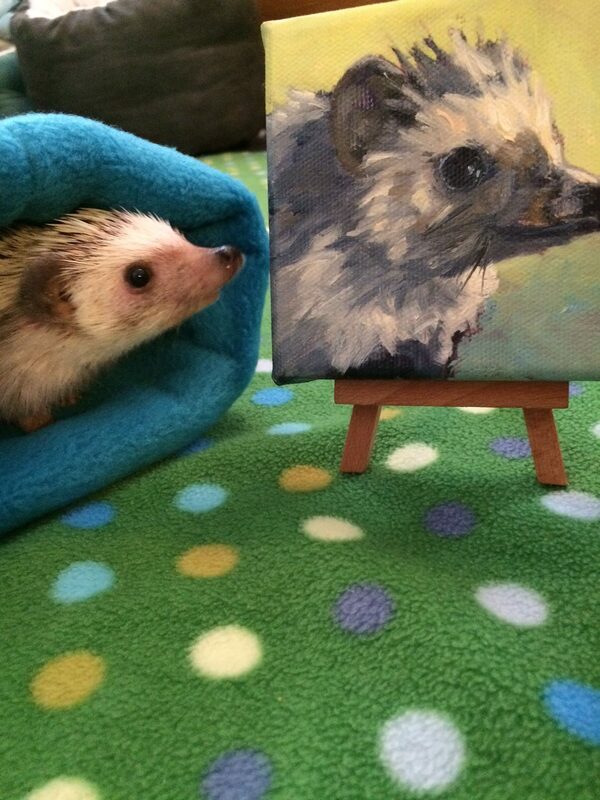 “I’ve painted horses, dogs, cats, and even a pet hedgehog,” she said with a laugh. Nan’s love for the outdoors goes beyond painting. She works part-time with Conservation Partners to help preserve the landscapes and views of Virginia that we enjoy for generations to come. 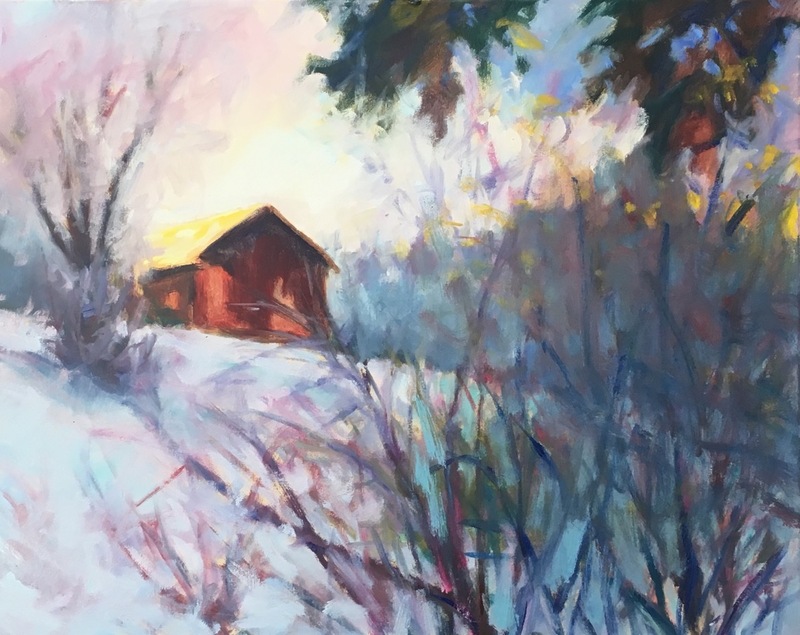 When Nan is not painting, she enjoys other outdoor activities including gardening, hiking, traveling, and spending time with her family and dogs. 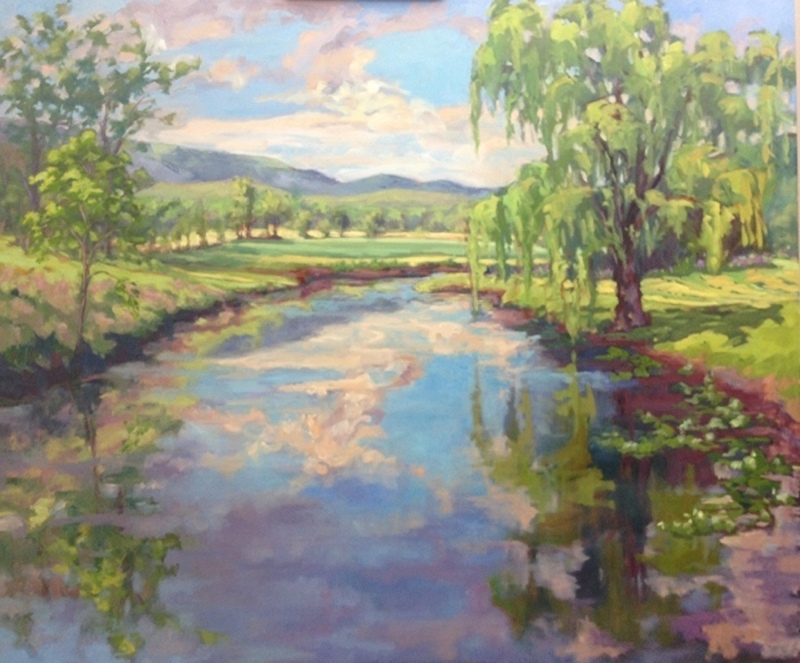 You can also occasionally find her trout fishing, although she finds that the best times for fishing are often the same times that are best for plein air painting. 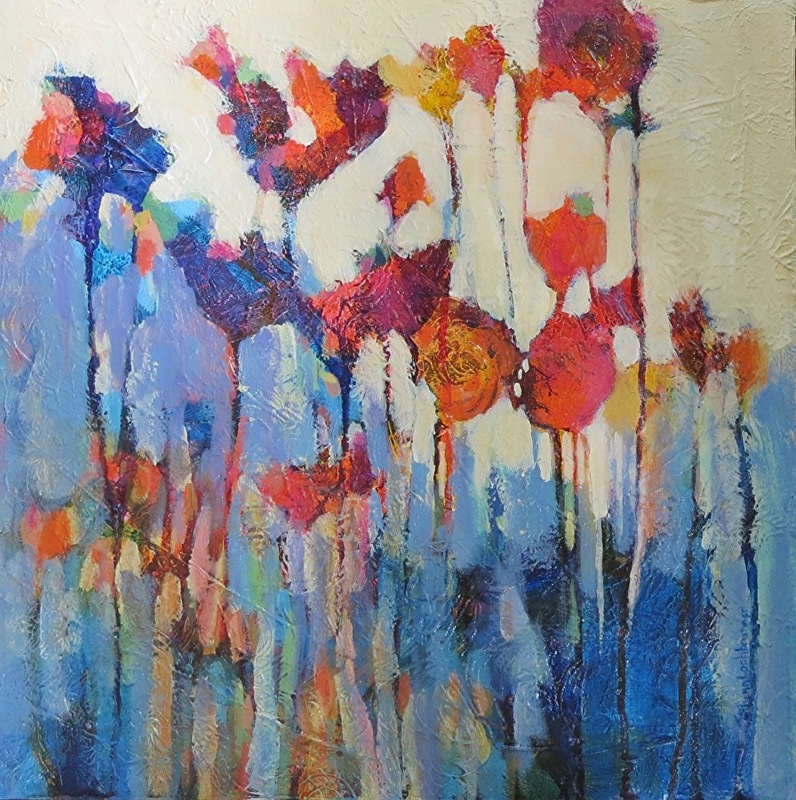 For more information about Nan and her artwork, visit her website or contact her by email. You can also follow along with her on Facebook and Instagram. I so admire Nan’s work and really enjoyed reading about her history and painting philosophy.